If this is your first time moving, your excitement probably outweighs the stress that a move can bring. 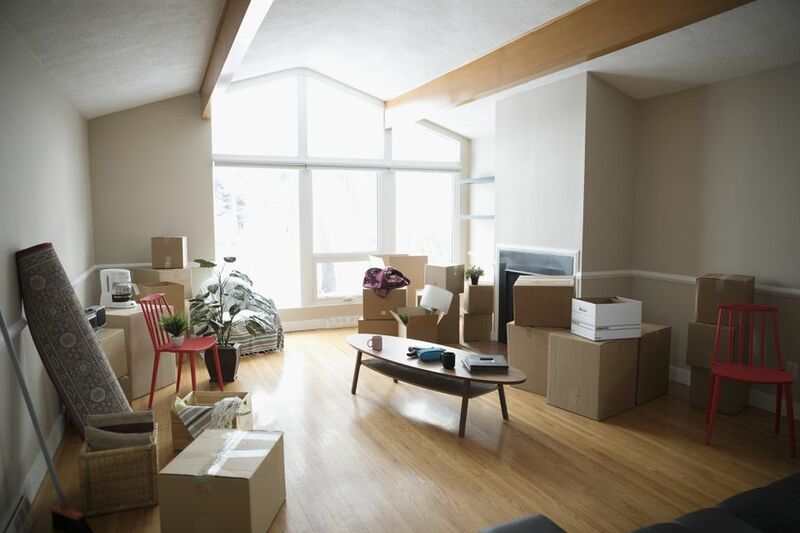 If you're like me and have moved several times, you may feel overwhelmed knowing what you need to do to get everything done in time for moving day. But regardless if this is your first or fifth move, the key to any good move is to be organized and plan ahead. If you're still in the decision stage, you need to weigh the pros and cons of moving and whether changing homes and locations is the best next step. You need to make sure you can afford the move, that it will benefit the entire family and if your life will be better in the new space. Once you've made a firm decision, and you have your family on board, the next debate is whether to move your things yourself or hire a moving company. The answer usually comes down to the type of move you're making and the cost of the move versus the time you have to get your home packed and moved. If you decide to hire movers, you'll need to understand what type of move you're making, which all depends on distance and location. Depending on the type of move, you can choose whether you hire a full service mover or self service mover. also learn everything you need to know about mover estimates. Research movers, ask the right questions, complete the home assessment then decide who to hire. Or Should You Rent a Truck? Selecting a truck to rent is not as easy as it seems. You need to know how much you're moving, how far you're moving and where you're moving to. Use this guide to help you rent a truck, including deciding what size truck to rent and what questions you need to ask before you sign the rental agreement. Before you start packing your first box, you should set up a budget to keep your move on track and on budget. Once you've decided on how you'll be moving, you then need to decide what to get rid of and how much you'll be moving. I suggesting sorting earlier on in the planning stage before you start packing. Make sure you go through all your storage space, closets and get rid of stuff that you don't want to move. If your "don't keep" pile grows too big, you'll need to think about ways of getting rid of it; maybe host a garage sale, donate it or if necessary, put it into storage. Just don't pack it. Leave room at your new place for new stuff! First, gather all the supplies you'll need to pack, including moving boxes.. You can also collect used boxes which will save you money. Find out more about whether to move with used boxes (or not). Renting boxes is also an option which saves you time in finding boxes and getting rid of them after your move. No matter how you feel about packing, it has to be done and while it might seem overwhelming at first, it's very doable if you take it one step at a time. Of course, you can hire professional packers if you don't have the time and your moving budget allows it. You should always start packing by doing the toughest room first and packing everything that you don't need in the days before you move. Use this complete guide to packing your house which will keep you organized and on track.